These cufflinks are made of surgical steel, which makes cufflink look shiny, but sophisticated. There is a black circle situated in the middle of cufflink with a small wave in it. 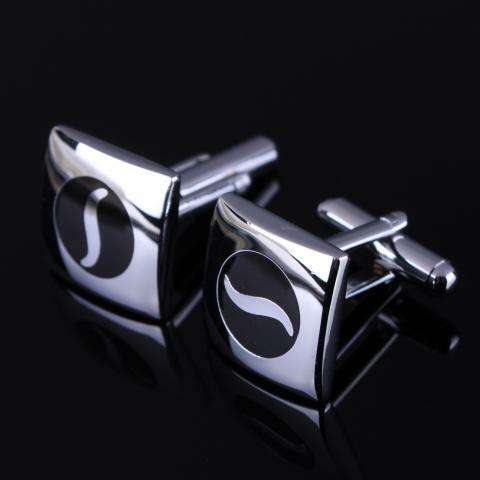 Cufflinks are square-shaped. 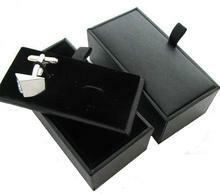 Cufflinks as the ideal present for men in opportunity of Christmas, birthday, Father's day, graduation ceremony. Also can be worn on wedding day or another feast-day. 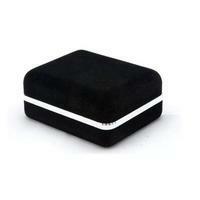 Attention, cufflinks are not being sold with a box altogether.There is need to buy the box separately.